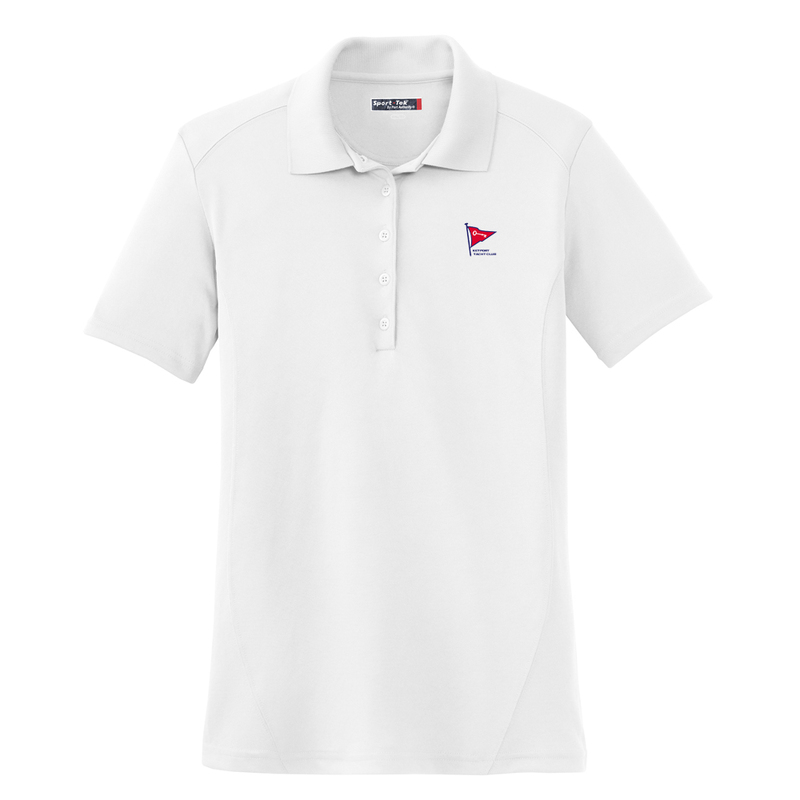 This tech polo has the KEYPORT YACHT CLUB burgee sublimated on the left chest. When the heat is on, this shirt helps you keep cool by expertly managing moisture – wicking it away from your skin so you stay drier, longer. Odor-fighting properties help minimize odor.